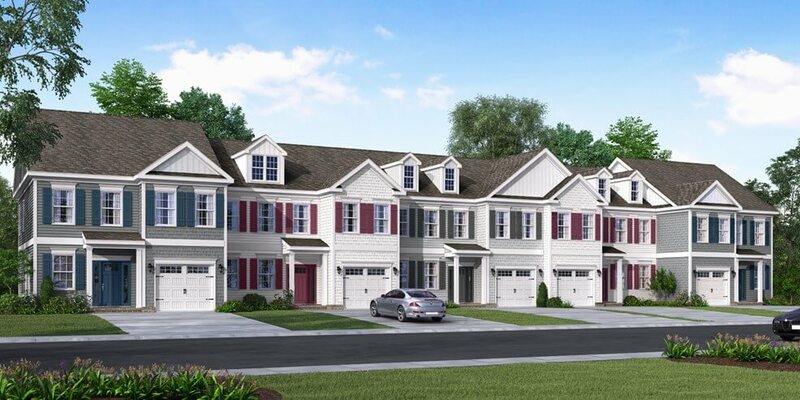 This brand new community will be comprised of 78 charming townhomes with a fantastic Yorktown Virginia location in the Grafton School District. 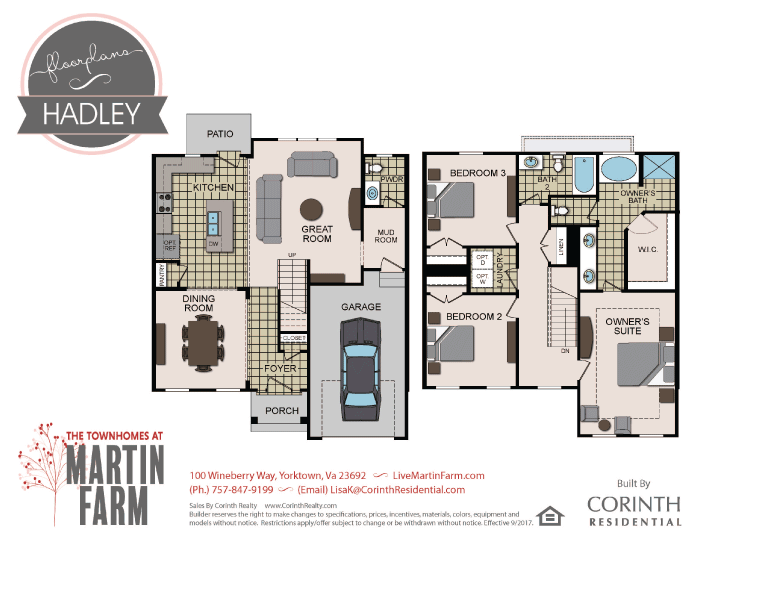 These two-story floor plans offer an exceptional design with garages, three bedrooms, separate dining rooms, 2.5 bath, large soaking tubs, and gourmet kitchens. 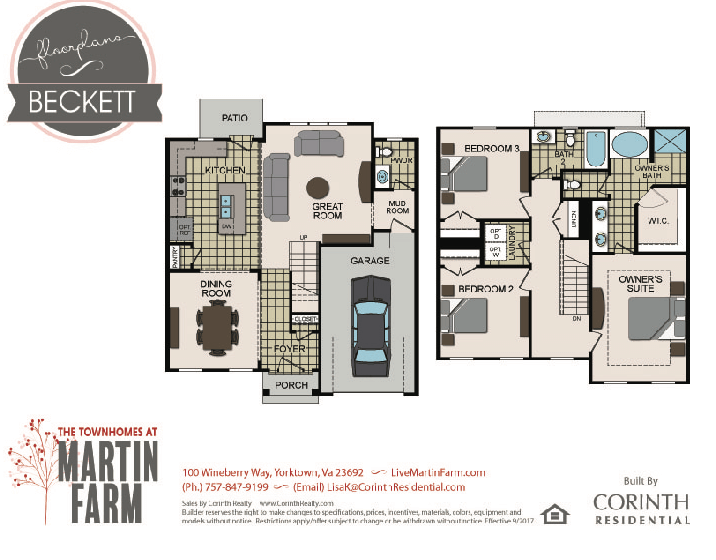 Prices for your dream home at Martin Farms are in the Mid $200’s. 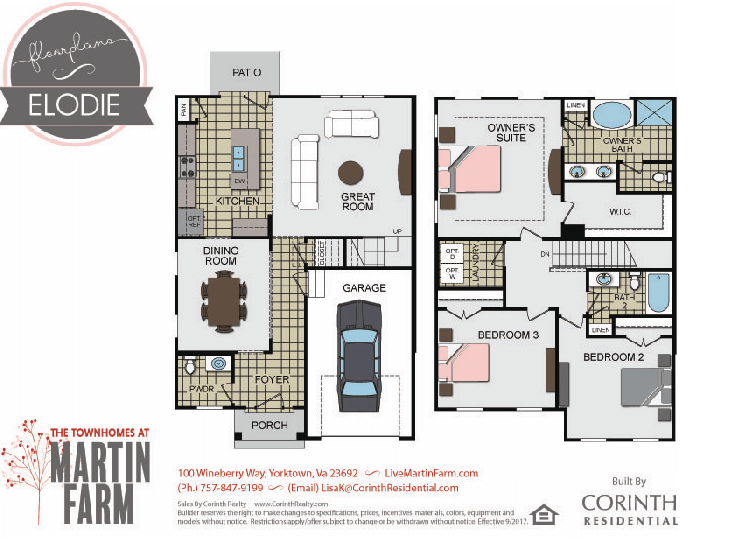 Loaded with details you will enjoy gazebos, community gathering spaces, walking trails, a Puppy Park and MORE! Psst, I’m a local Virginia real estate agent. You can explore area neighborhoods here.